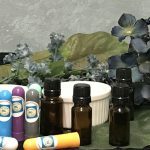 Aromatherapy Clay Diffusers– Each person creates their own unique clay diffuser. Each person gets clay. Can make simple pebble like structures for the non artists. The artists need no instruction. After mini sculptures are made, students choose the essential oils they would like to add. 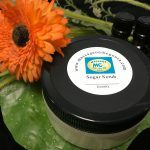 Typically we provide 4 choices with info on the benefits of each so they can choose based on smell, benefit or both. (see facebook page for photos on our very first school to give it a try. Add on…provide each student with a small bottle of essential oils to add for future use. Candles for Commuters– Here’s something special for our commuters since most colleges don’t allow candles in the dorm room. 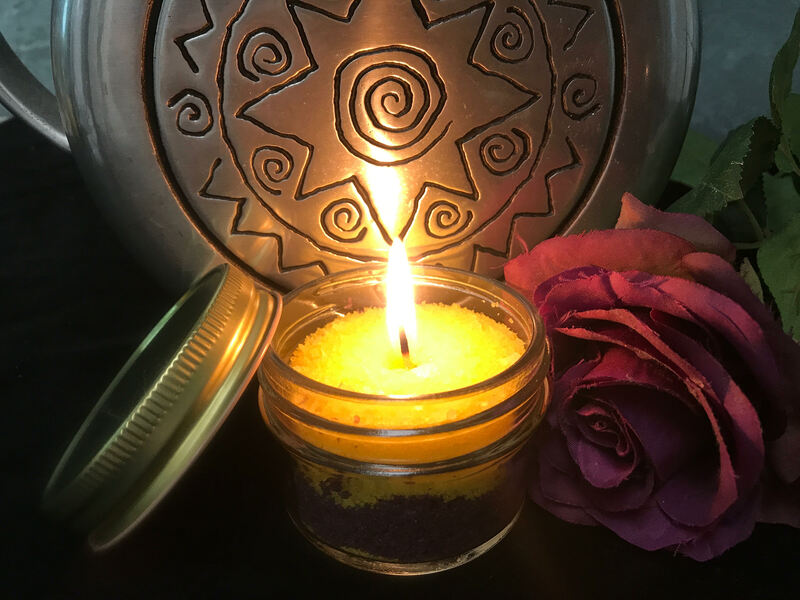 Make your own layered candle. Choose between multi colors or school colors for the extra school pride. 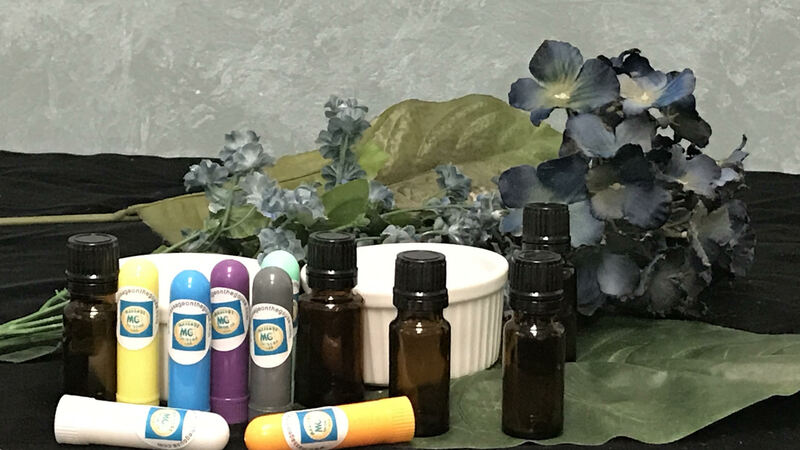 Aroma Inhalers– We provide specific recipes to make your own aromatherapy inhaler. About the size of a chap stick each one’s scent lasts for months. 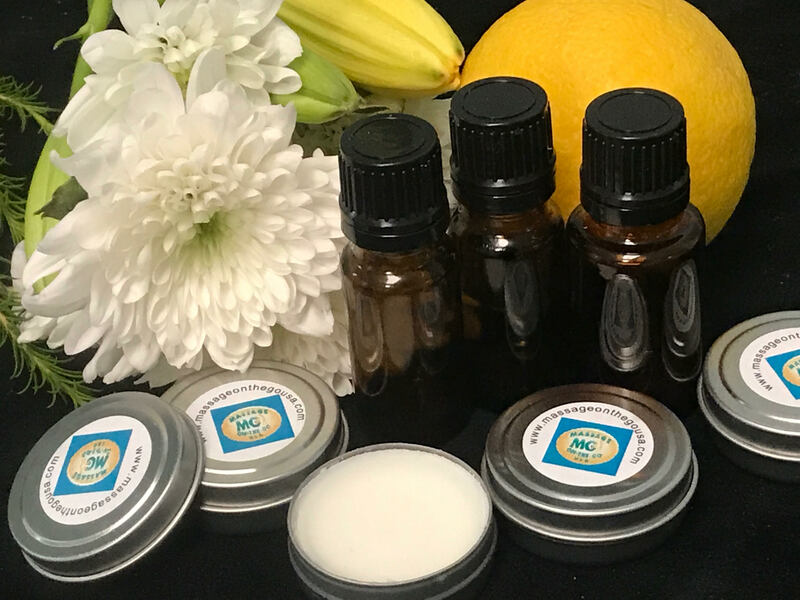 Choose between a pre-exam stress remedy, half relaxation/ half uplift, immune buster or speak to us about your event and we can customize one for you. For example…stop smoking aromatherapy inhaler aid. 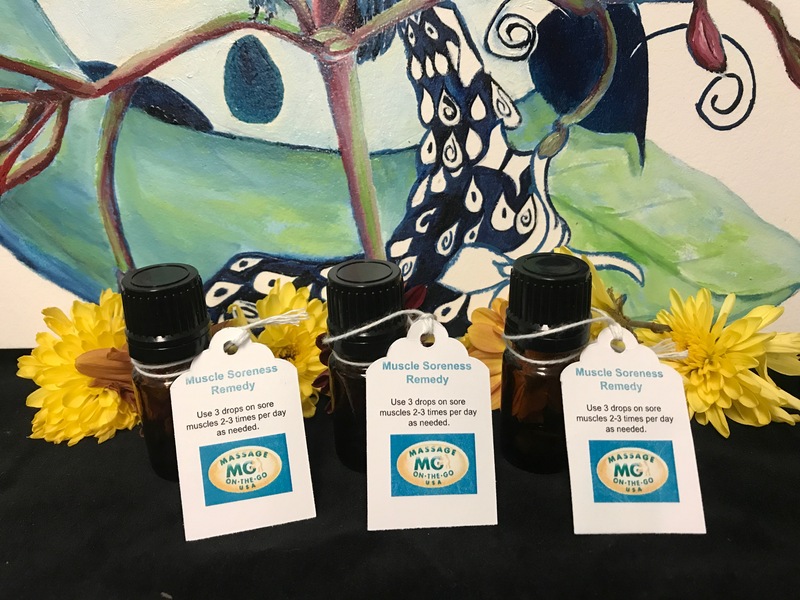 Muscle Soreness Remedy– Make your own massage oil to use on specific areas of muscle soreness for after a hard workout, move in or out day or from neck and shoulder aches from working and studying so hard. Learn about the essential oils that go into your remedy too. 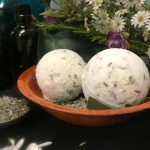 Bath & Shower Bombs– We made this sometimes complicated DIY simple and easy to make. 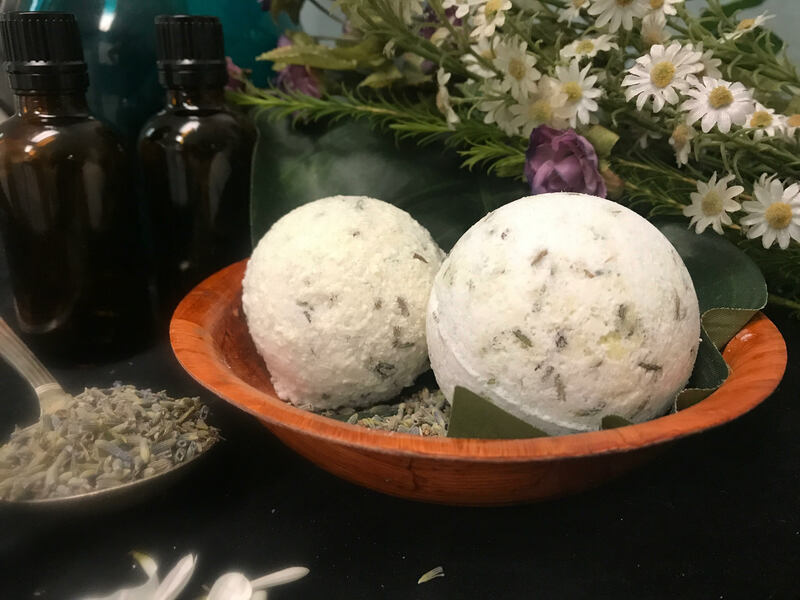 Choose between a relaxation Bath/Shower Bomb or an energizing one. If using in the bath they fizz and add that special enjoyment to any tub. Don’t have a bath? We send enough essential oils for all to enjoy the wonderful aromatherapy and dry flowers in the shower too. 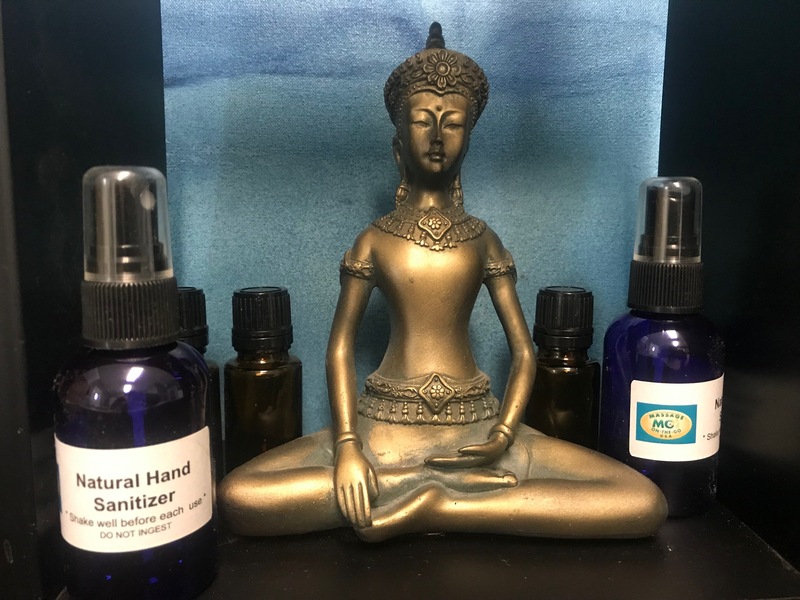 Natural Hand Sanitizer– This unique blend of essential oils and other all natural ingredients is both anti-bacterial and anti-fungal while also being moisturizing and leaving skin feeling refreshed. Learn about each essential oil that goes into your spritz. 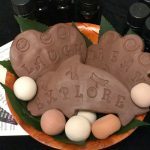 Looking for a way to make your relaxation event more unique and well received? What better way to relax than to let the creative juices flow and clear the mind of the things that are weighing on you. Massage on the Go USA’s newest spa service will allow your guests a chance to be creative by providing them with customized crafts. MOTG offers several options to provide a spa-inspired craft kits to your mobile spa event. Create a unique and personalized craft kit. We provide everything you need to run your own craft extravaganza. 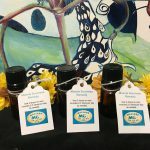 Our comprehensive kits include everything that you could need for your craft experience so that you can simply set-up the project and allow your participants to enjoy. Easy enough for a child to facilitate however if you would like a monitor for your program we can provide. All packages are quoted without a monitor unless requested. 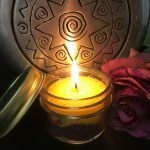 The benefits of crafting are very similar to the benefits of meditation. While crafting, the brain is able to focus on something other than what is typically weighing on the mind. Crafting can reduce stress, relieve inflammation and is a natural anti-depressant. Some studies have even shown that crafting has anti-aging effects on the body. In addition to the stress relief qualities of crafting it also can improve cognitive learning and improve memory. Crafting is often used as a form of therapeutic healing or occupational therapy. 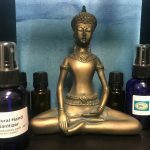 Many of our spa craft kits include aromatherapy for additional therapeutic and educational benefits. 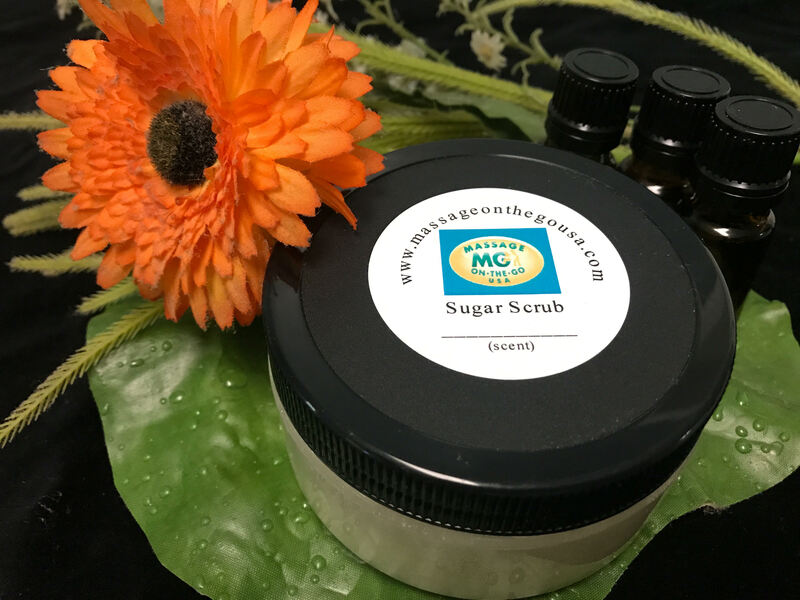 With growing popularity of crafting we made it really easy for you to add spa crafts to your relaxation program or have it as a stand alone. We provide all the supplies and instructions you need to run the program. Below you will find a list of our most popular spa craft kits. If you don’t see what you are looking for or you have a particular purpose or theme to your event…Ask us. 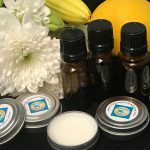 We can design a custom spa craft kit your event or group. Massage on the Go USA can provide craft kits for large or small groups depending on the needs for your event. When we are personalizing your project we take into account many different factors; how many participants, how long the event is and how much time people will have to complete the project, the space that is needed for the craft and of course the reason for your event. Don’t see something that piques your interest? We are always welcoming your input, we will do our best to bring the type of craft that will enhance your mobile spa event. We can work with any theme to bring to life your event. 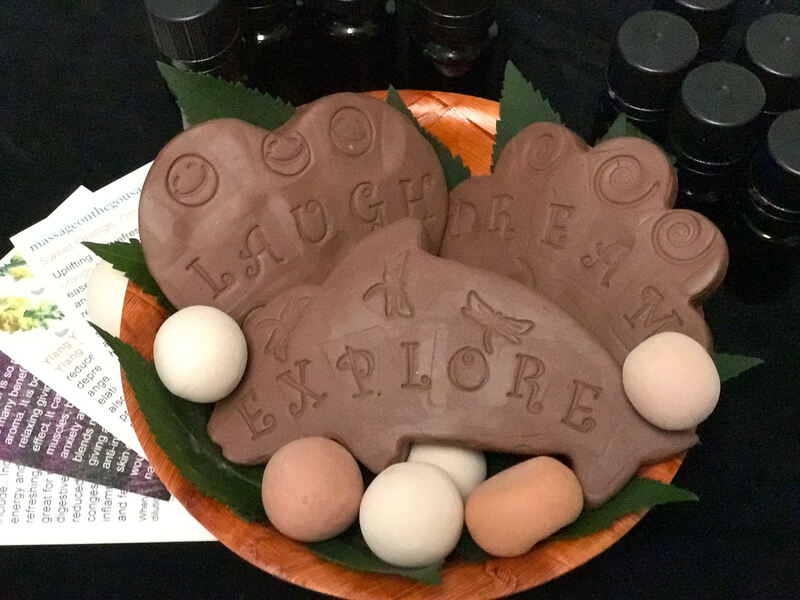 Ask one of our Event Planners to find out how you can bring the added experience of crafting to your next mobile massage event.